On Tuesday, January 16, while leading the provisional overall standings of the 2018 Dakar Rally, Yamalube Yamaha Official Rally Team rider Adrien Van Beveren suffered a crash shortly before finishing stage 10 of the event in Belén. Currently in hospital where he is receiving medical assistance in La Rioja, Adrien is expected to return to France in the coming days. 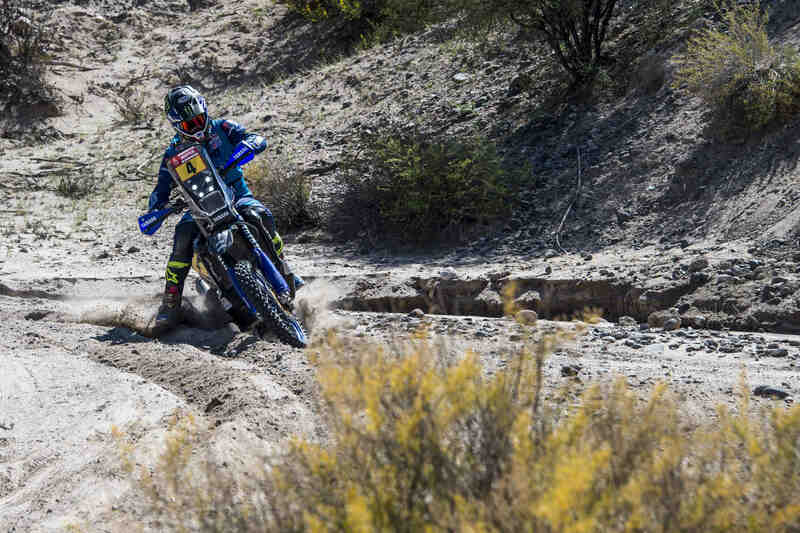 The race continues today in Argentina, with stage 11 of the Dakar Rally taking competitors from Belén to Fiambalá.